There are no words to describe the gorgeous images showcased in this book. 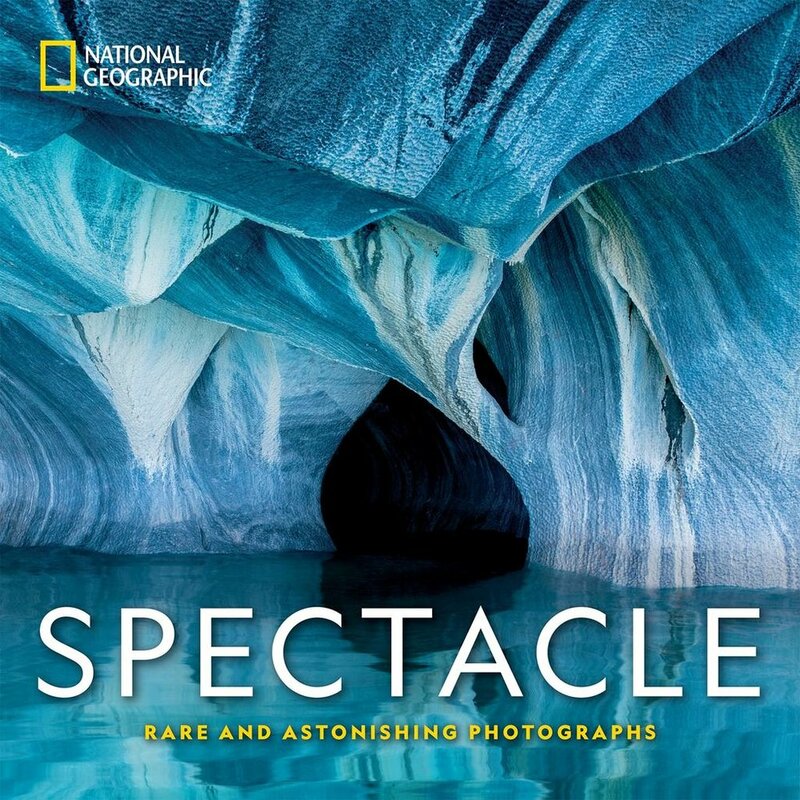 Spectacle by National Geographic, captured in four chapters, really embody the essence of diverse, unforgettable moments taken around the world. Rare and beautiful, we are taken through the photographic lens of some of the most breath taking images. Some of the images feature captions to talk about it and the others speak for themselves. Predominantly photos, sprinkled with brief commentary, these images plunge your curiosity and open your imagination to endless awe inspiring moments. The intuitive insight to capture some of these moments were really inspiring. These were some spectacular moments captured and I really give praise to the photographers and their vision. 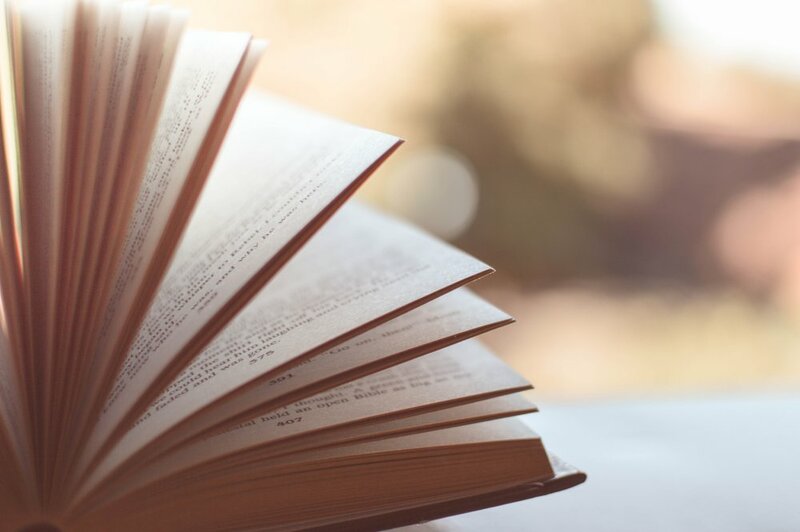 I'm really glad that I got the opportunity to check out this book. If you love National Geographic, than you will love this inspiring journey of beauty this will keep you flipping through.